ADHD is not about just trying harder. ADHD doesn’t mean you can’t do something. ADHD is not a "made-up" condition. ADHD is not an excuse, but it is an explanation of certain behaviors. 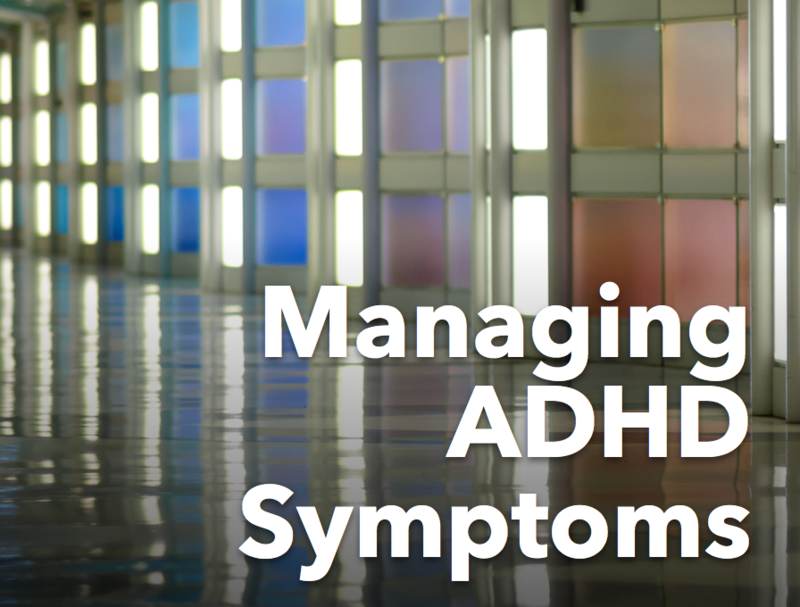 ADHD symptoms can be greatly reduced with treatment. ADHD does not have to stop anyone from achieving their dreams. 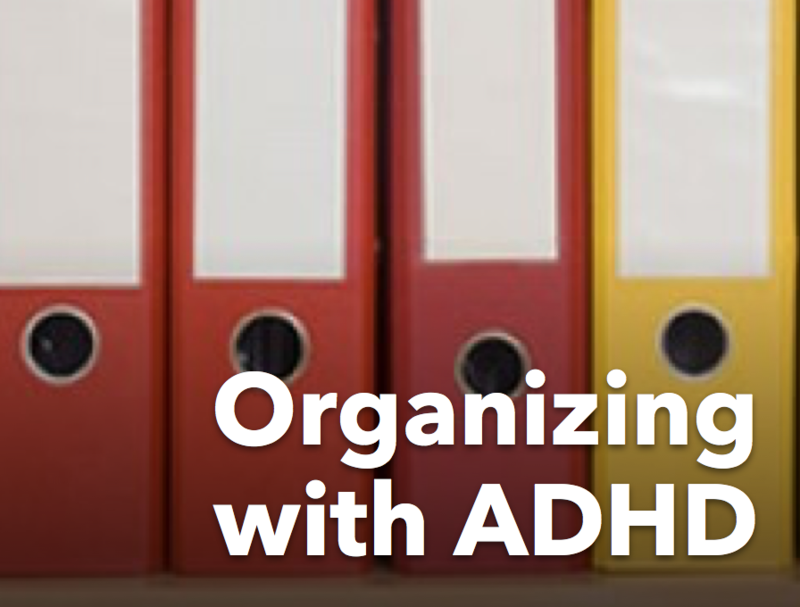 As a part of building awareness for ADHD, I have discussed the danger of undiagnosed ADHD, where to go in case you think you might have ADHD, "imposter syndrome," and many other topics. Below you will find a recap of everything I shared, plus two articles I had the privilege to be a part of. 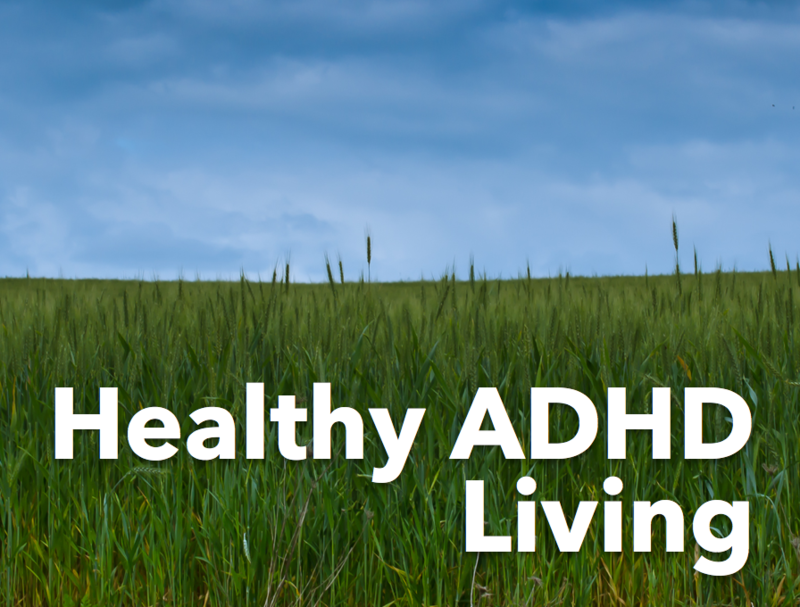 It has been an honor to bring this awareness to you and I hope you continue to learn, share, and keep spreading the word about what ADHD is and what it isn’t! Older PostGoing Undiagnosed: "Do I have ADHD?"